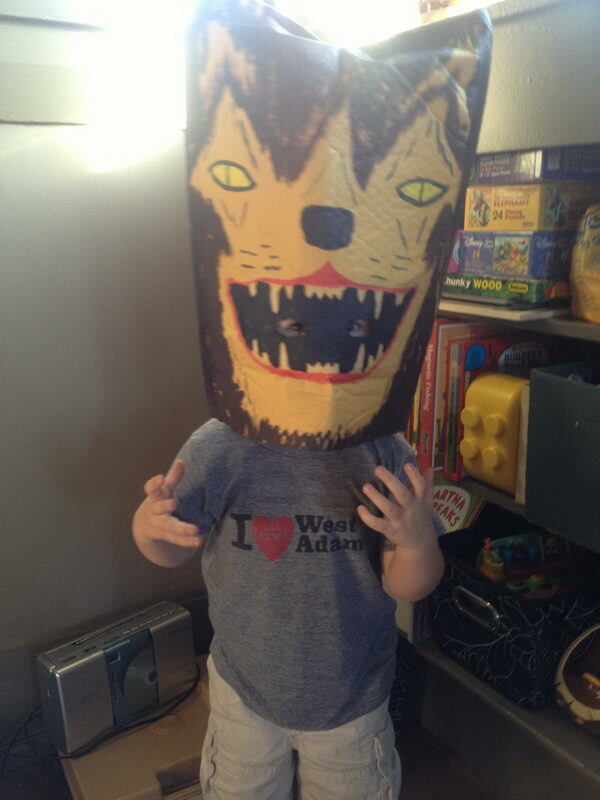 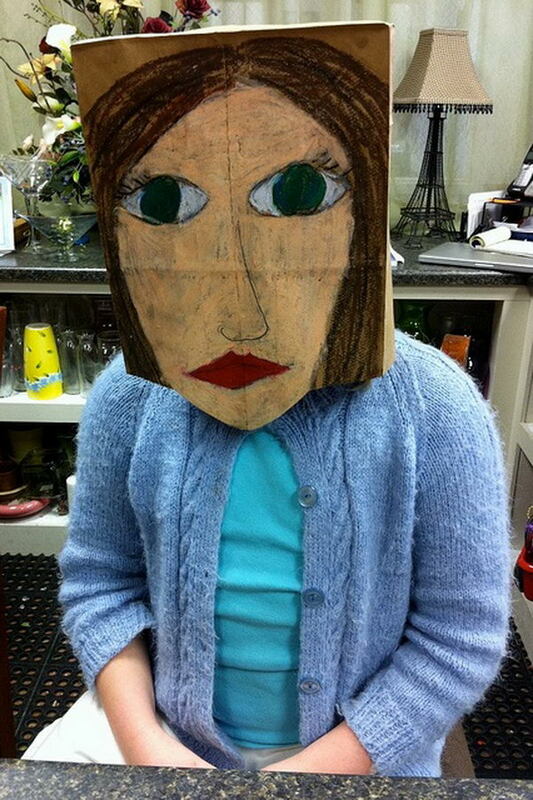 There is no easier costume than a paper bag mask. 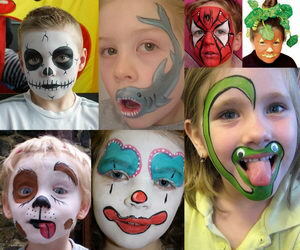 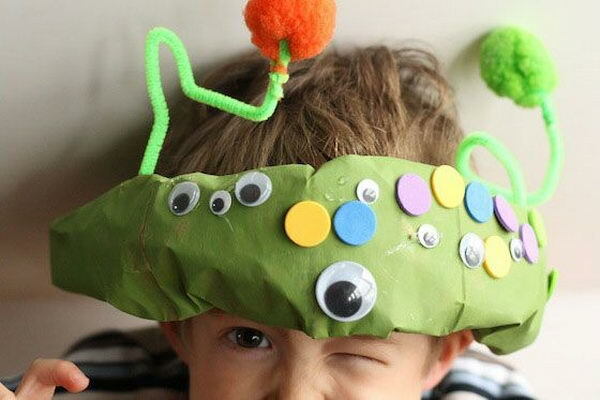 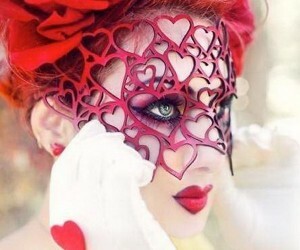 Grab a paper bag and cut out holes for your eyes then grab a few markers and let your imagination go wild. 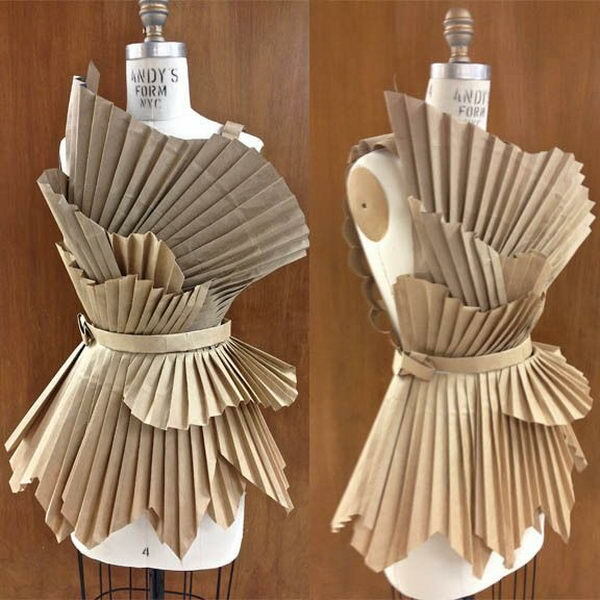 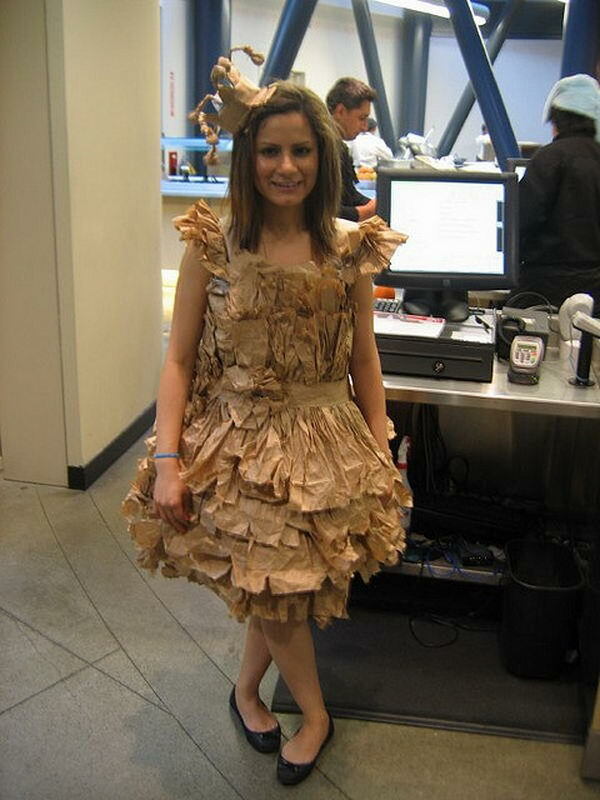 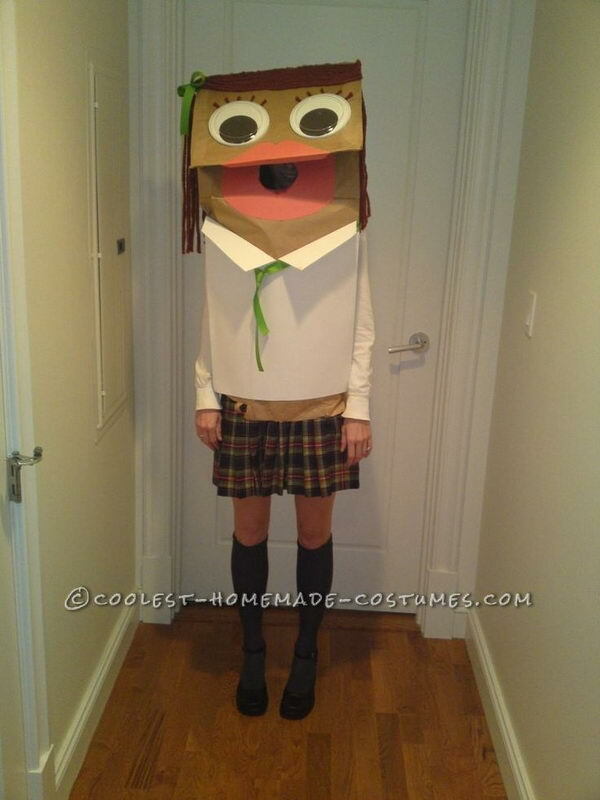 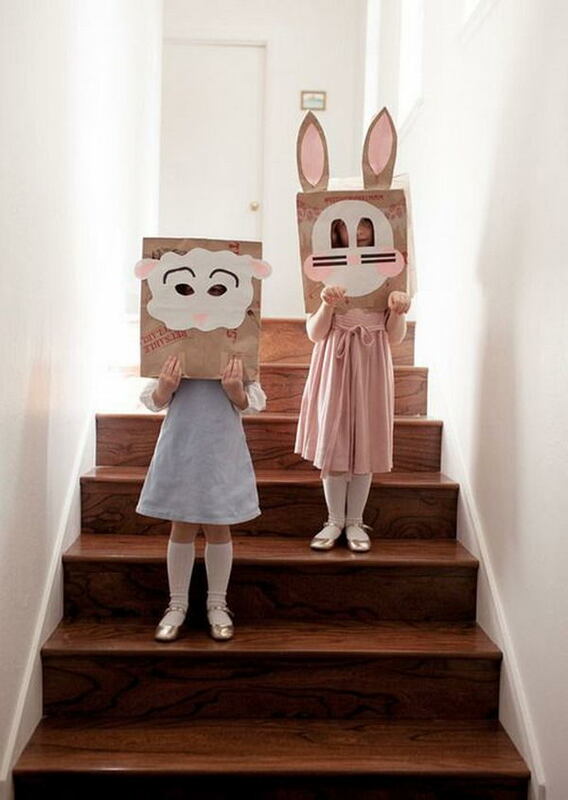 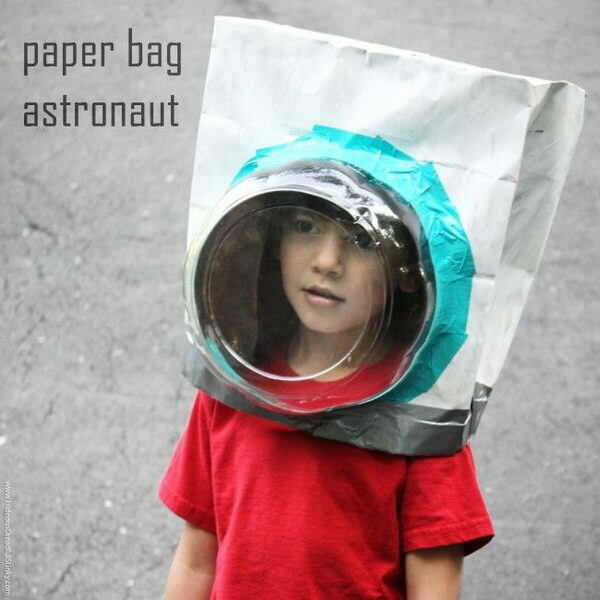 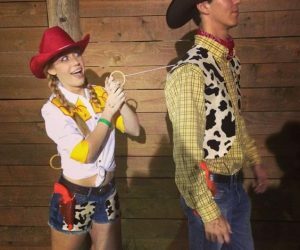 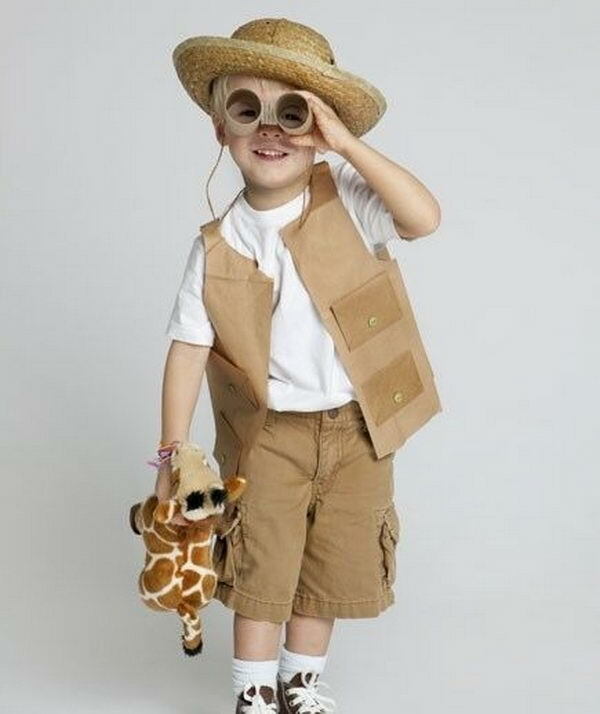 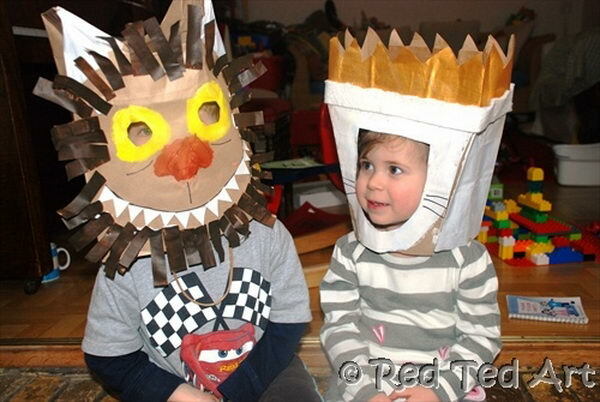 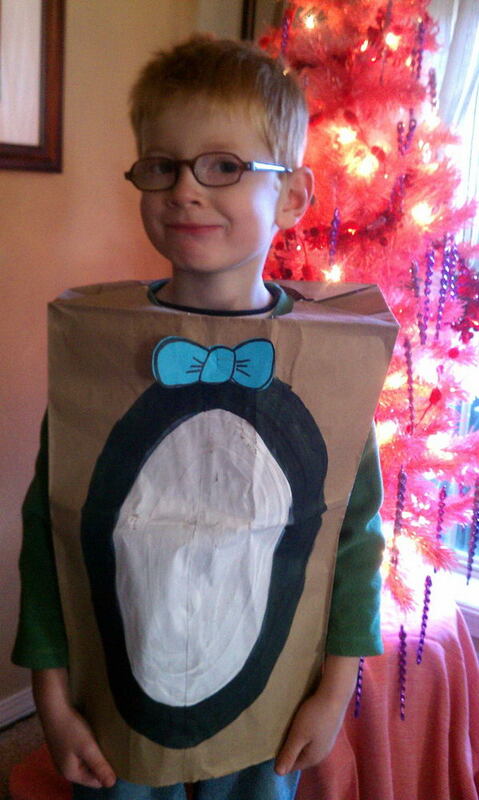 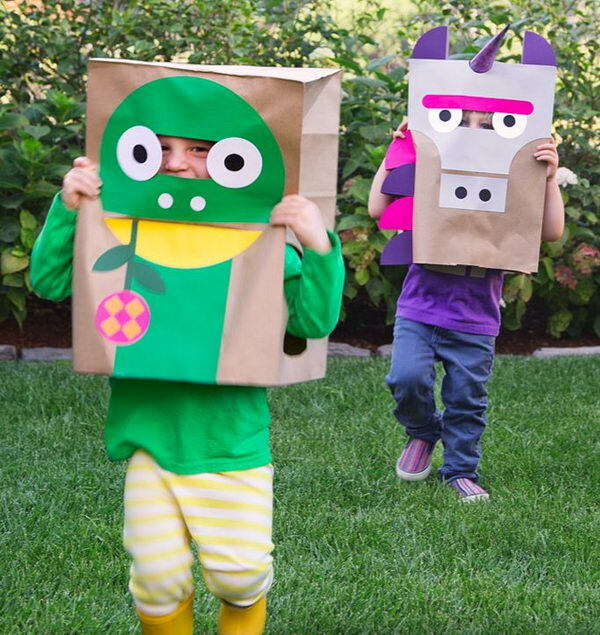 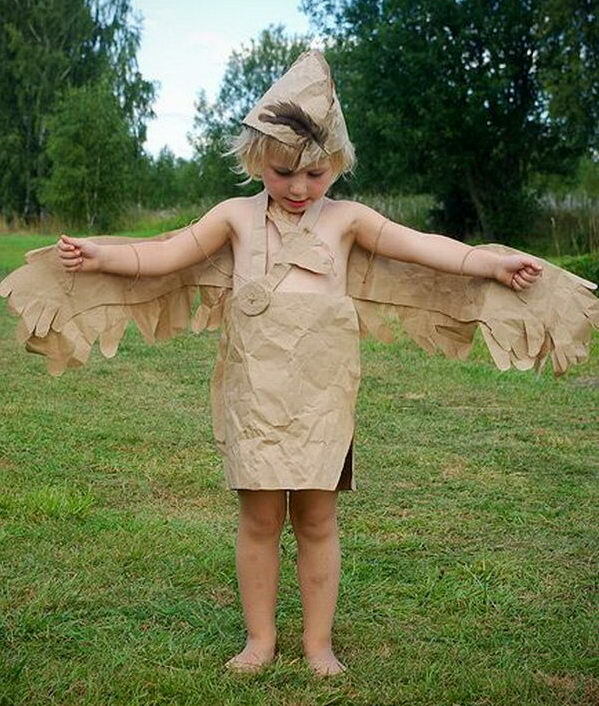 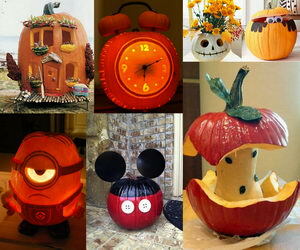 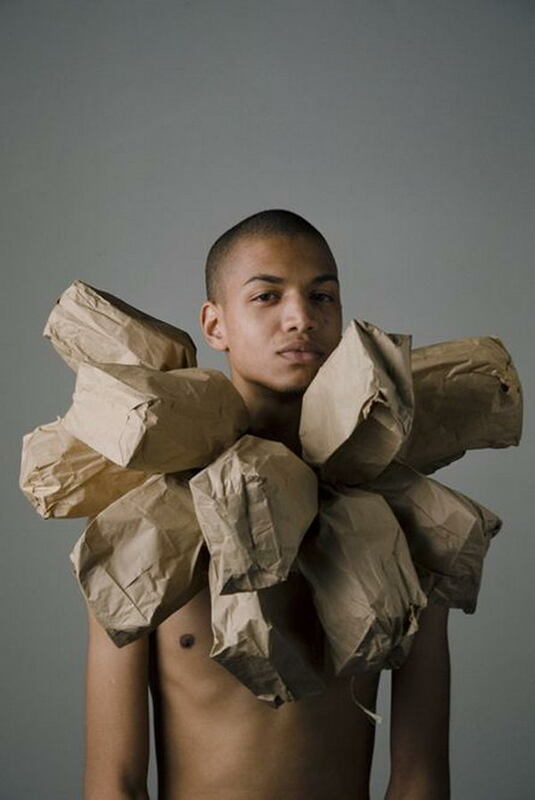 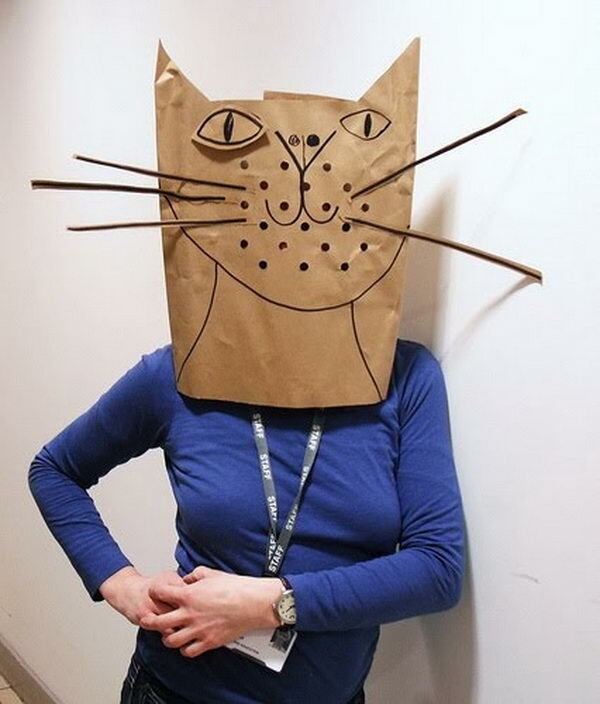 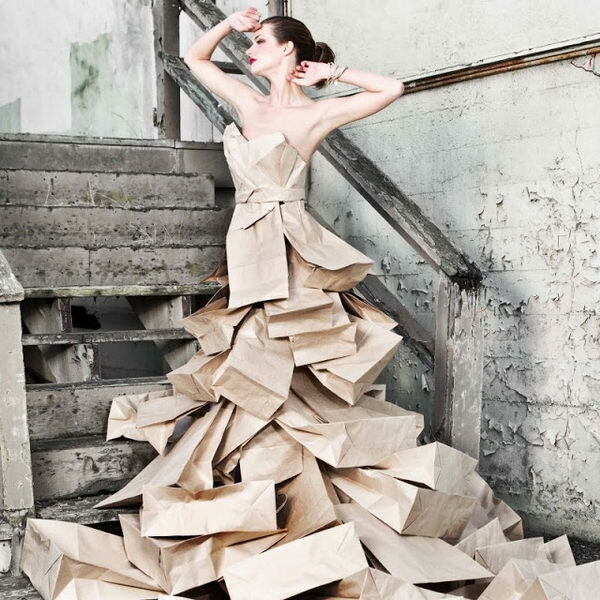 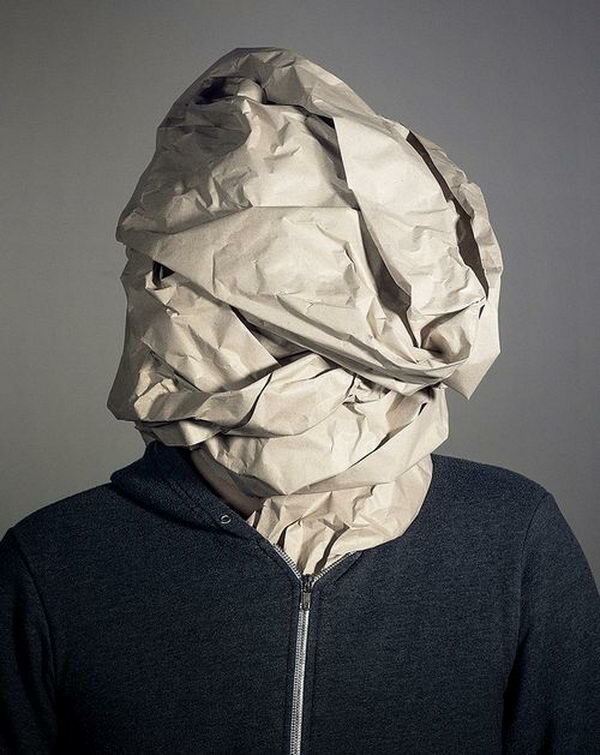 Check out this list of DIY Paper Bag Costume Ideas for inspiration. 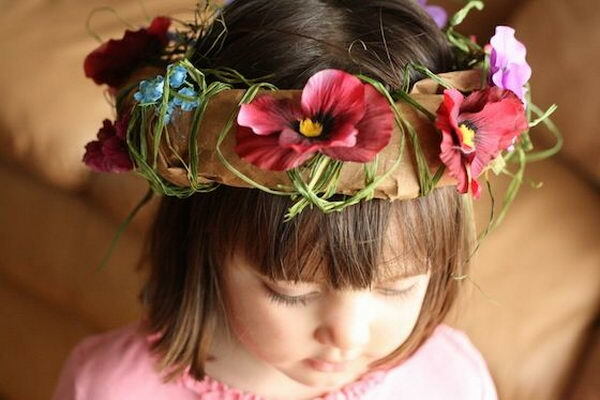 They are so simple for kids to make and to wear.